Our board members are representative of the communities and patients we serve. Each is a highly respected professional with demonstrated leadership in his or her field, representing careers in medicine, human resources, investment banking, law and more. 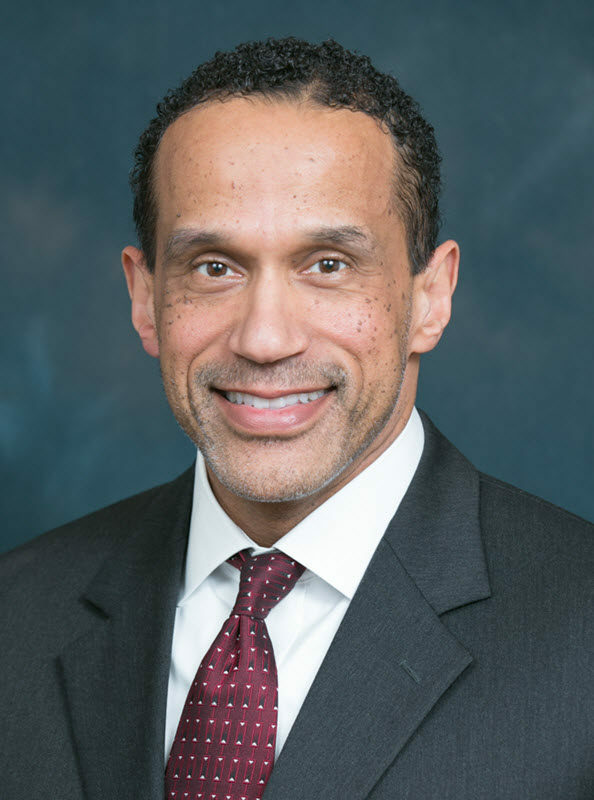 Dr. Wilkins, former medical director of Saint Luke Hospital’s trauma center, graduated from Northwestern University Medical School and the Harvard School of Public Health. His passion is improving internal processes and using existing resources to ensure the delivery of efficient and effective clinical services to the community. 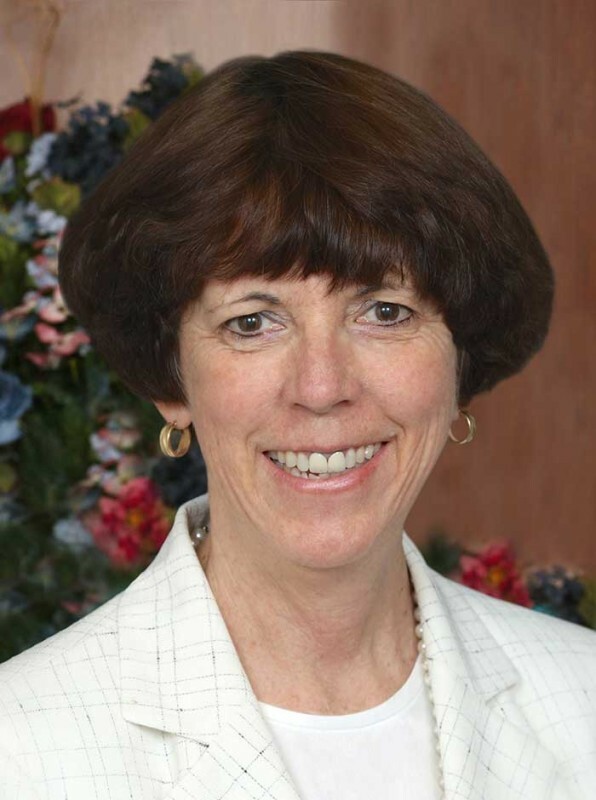 Linda Adkison is Dean of Trinity School of Medicine in Saint Vincent and the Grenadines. 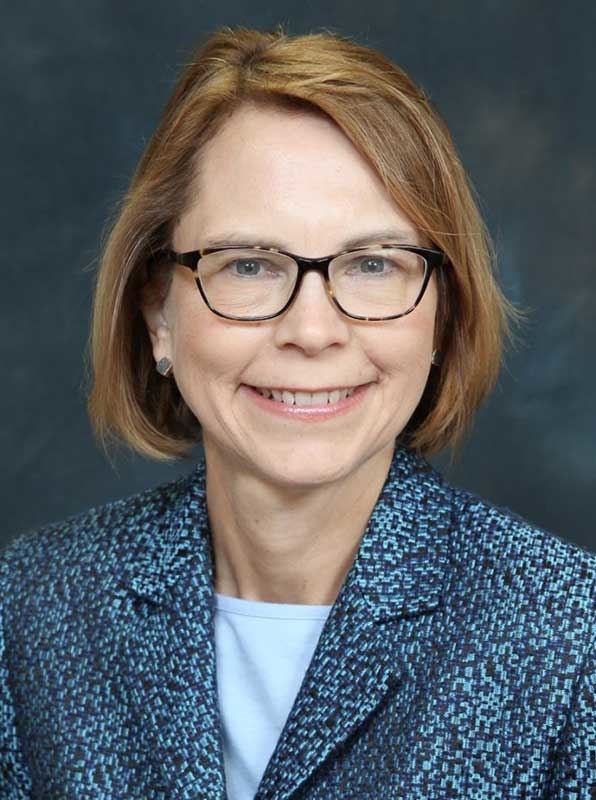 Previously, she was the Associate Dean at the Kansas City University of Medicine and Biosciences. 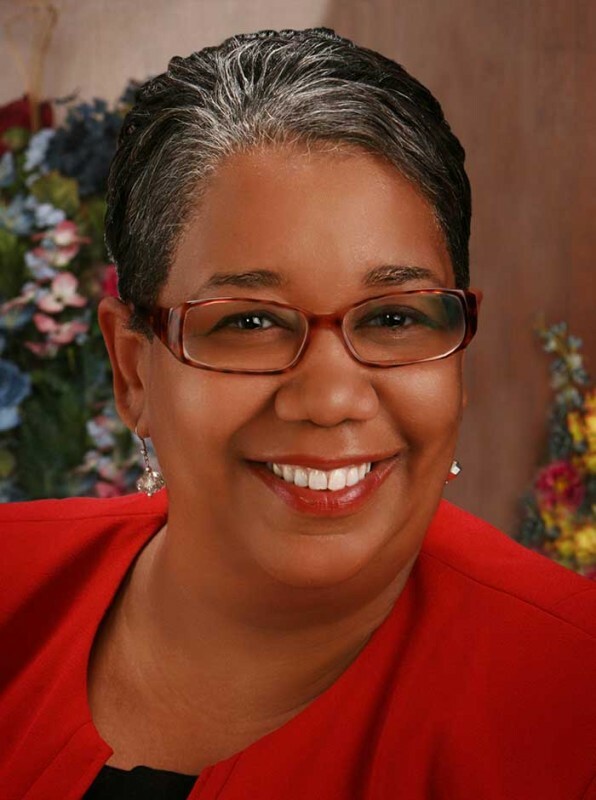 She earned her Ph.D. at Texas A & M University and received a Master of Science degree from Georgia Southern University. 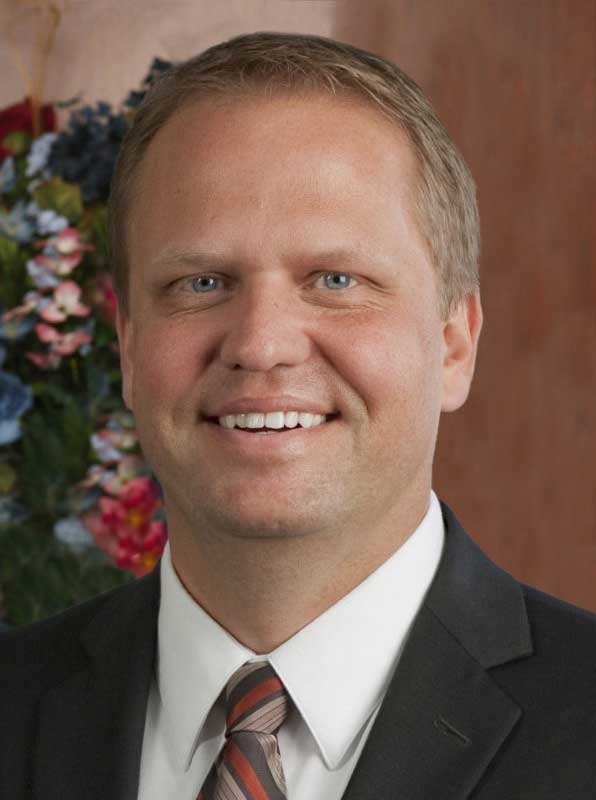 James Boyd is the CFO at Midwest Transplant Network in Westwood, KS. Previously, he was the CFO for Lifeline of Ohio Organ Procurement in Columbus, OH. Boyd received a BS in Business Administration from the University of Florida. Jack Cannon is the founder and president of ViSáRes Retirement Plan and Trust -- a self-directed, federally recognized 401k plan. Prior positions include Vice President of Revenue Enhancement for CAST Management Consultants and Senior Consultant for the Dallas, TX-based Carreker Corporation. He received a BS/Mechanical Engineering from the University of Wisconsin/Madison and an MBA/Finance from the University of Iowa. Dana Cutler is an associate at James W. Tippin. 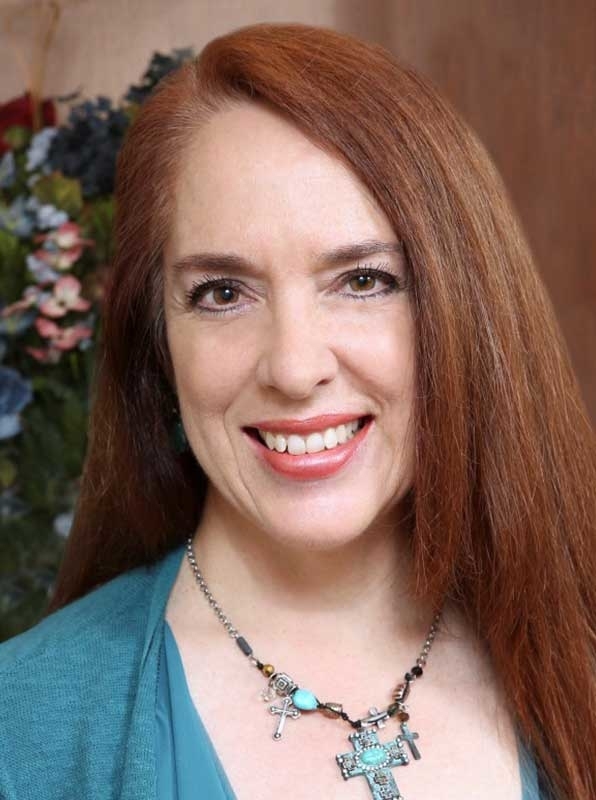 She specializes in education law, insurance, general and professional liability, and workers’ compensation. She graduated from University of Missouri-Kansas City School of Law. Tresia Franklin is currently the H.R. Director, Total Rewards and Employee Relations for Hallmark Cards, which includes responsibility for Hallmark’s compensation, benefit programs, human resource information systems and employee relations. She previously founded a web-based human resources communication business and also served as a benefits and human resources consultant for Mercer. 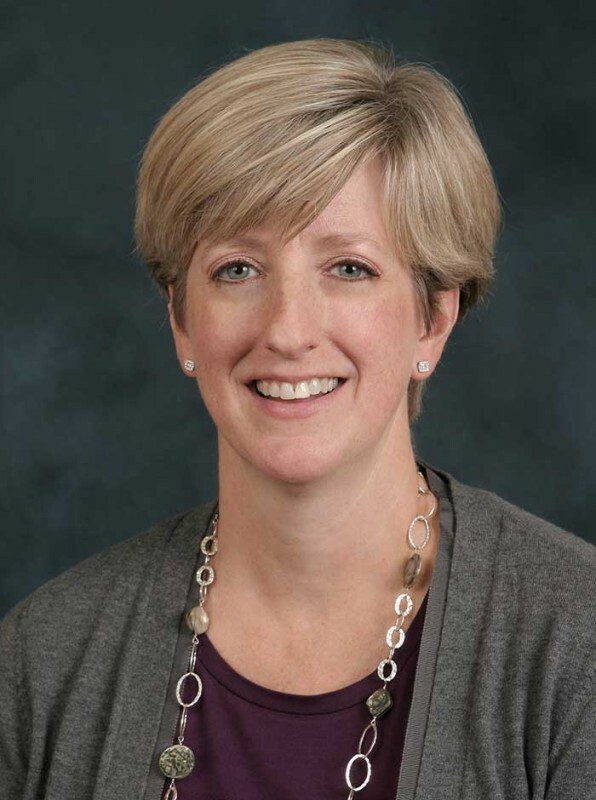 Ellen Junger is the Chief Customer & Marketing Officer for Payless ShoeSource. Previously, she served as Chief Marketing Officer & Senior Vice President of Marketing at Hallmark Cards. She attended Northwestern University – Kellogg School of Management and Vanderbilt University. 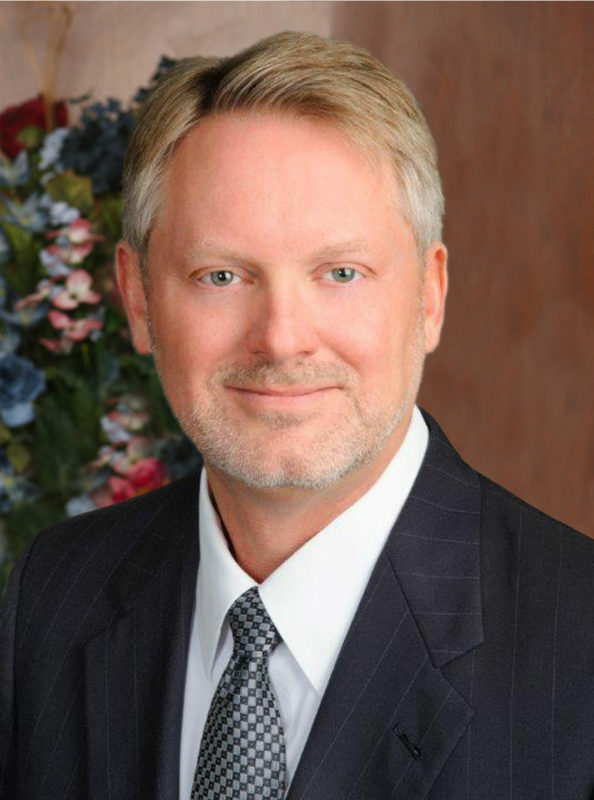 Tom Kokjer started his professional career in 1978 with the Commerce Bank’s Capital Markets Group (CMG) trading desk. He has 39 years of fixed income market experience as a trader and trading manager. His past experience includes senior management roles with two primary dealers in Chicago. He was also the CMG Managing Director from 2008 - 2017. Kokjer received his degree in Business Administration from Westminster College in Fulton, Missouri. Dr. Lisbon is both Residency Program Director and Clinical Assistant Professor of the Department of Emergency Medicine at the University of Kansas School of Medicine and the University of Kansas Hospital. Previously, Dr. Lisbon was Staff Physician and Medical Director of Emergency medical Services at Independence Regional Medical Center. 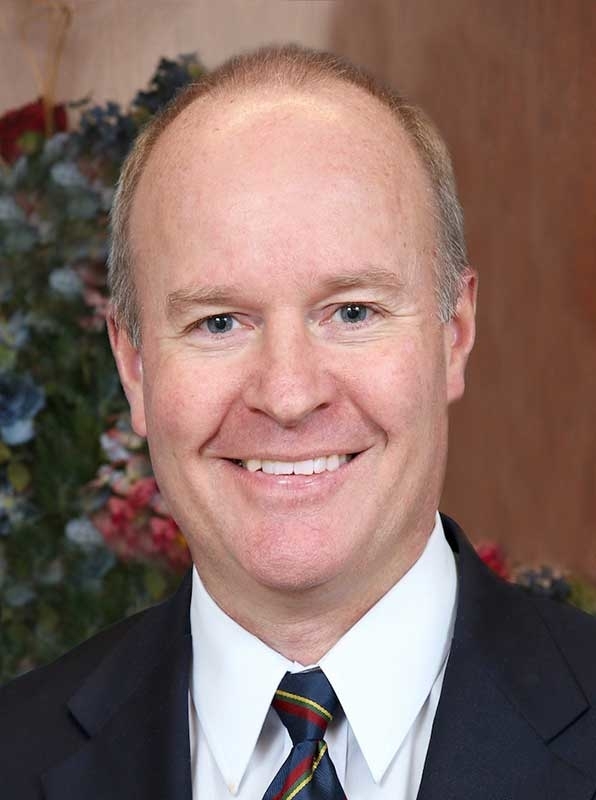 Jack McCanna is Vice President of Global Programs & Operations for Children International. 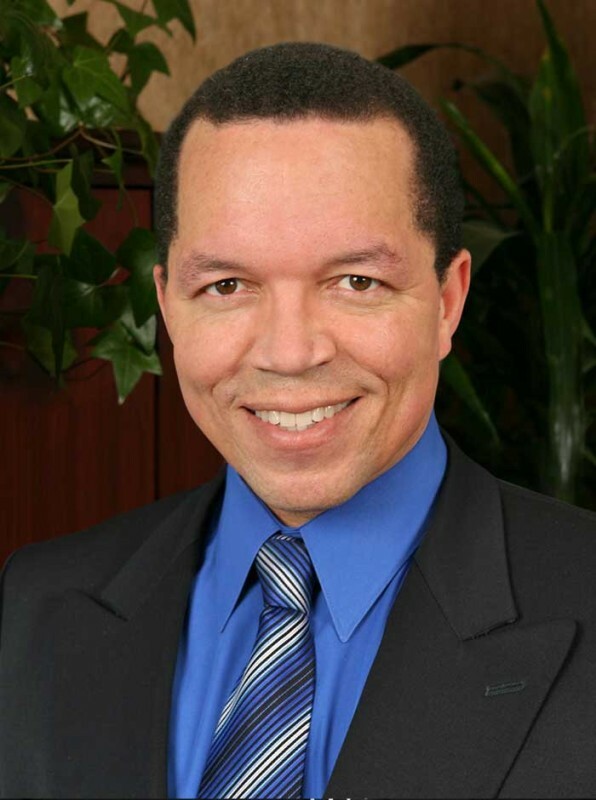 Previously, he was the Executive Director of the Geneva Family YMCA in New York. He is a graduate of Marquette University, Milwaukee, Wisconsin. Dr. Oelklaus currently practices at the Family Medicine Health Clinic located within Cerner Corporation. He received his BA in Sports Medicine from Park University and his DO degree from the Kansas City University of Medicine and Biosciences. Liz Preston is the Clinical Nurse Coordinator at Kansas City Rescue Mission. She is a Registered Nurse in both Kansas and Missouri. 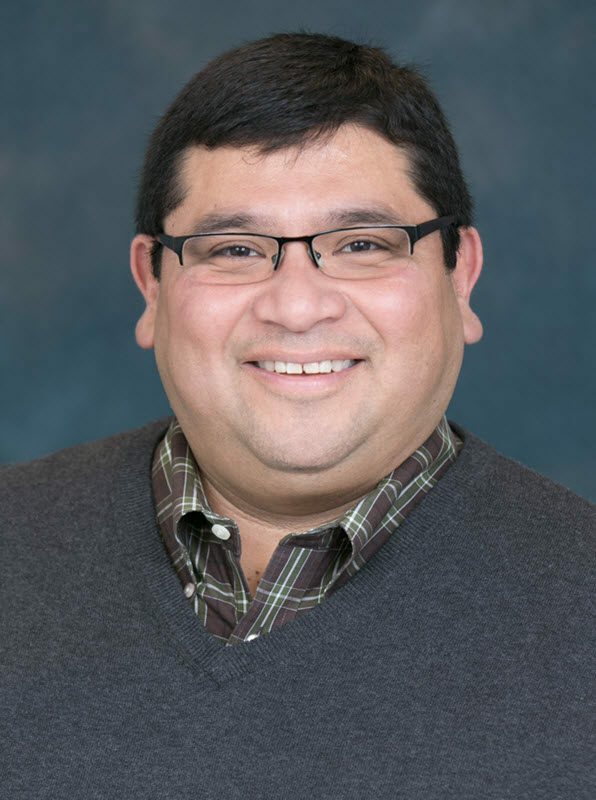 Juan Rangel is currently the Director of the Gateway to College Program at Donnelly College. 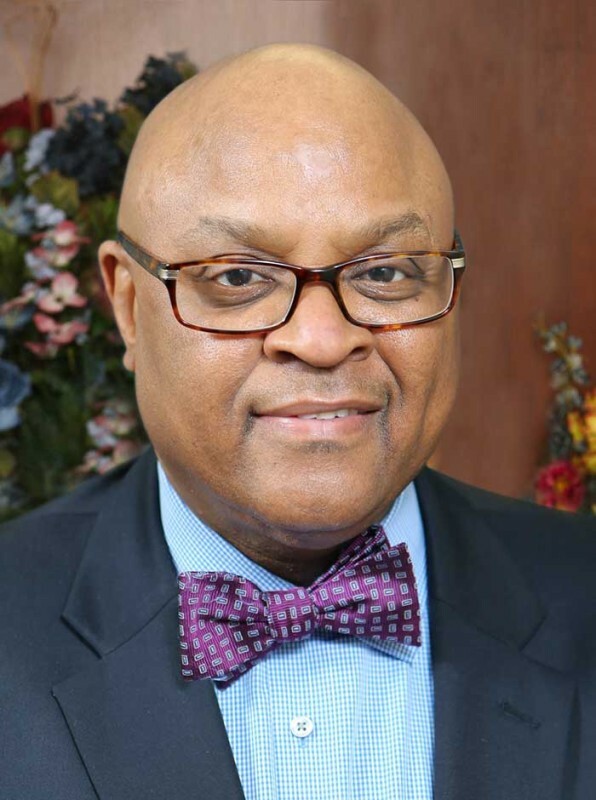 Previously, he was Director of Business & Workforce Development and Community Engagement at Metropolitan Community College. 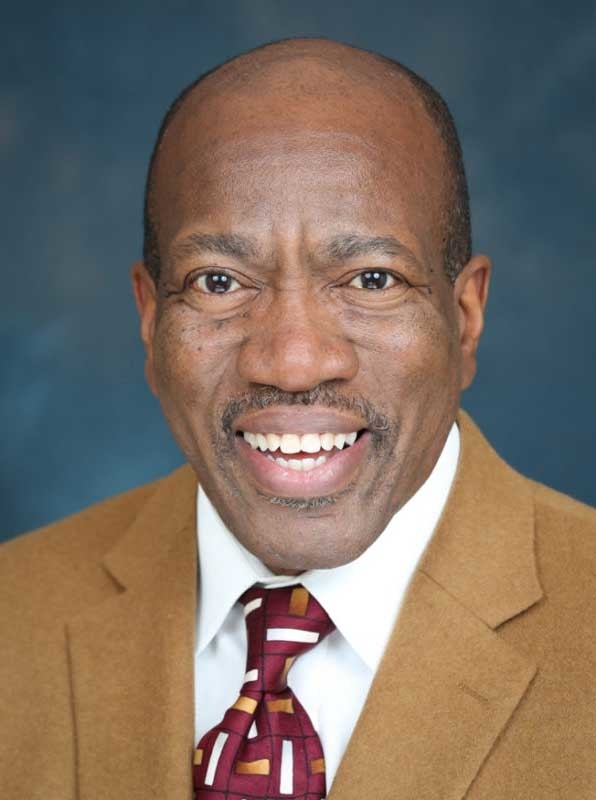 He also served as the Greater Kansas City Region Executive Director of The National Conference for Community & Justice. 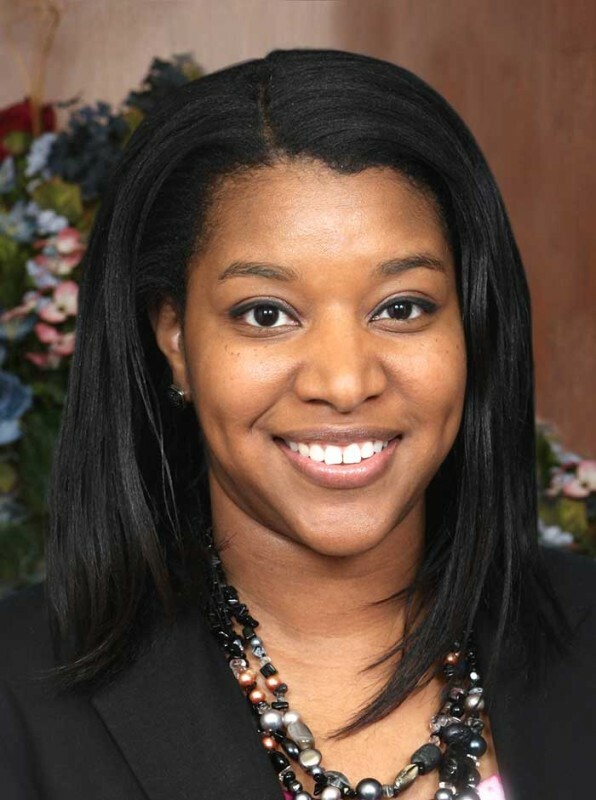 Yolanda Sims is a graduate of Saint Louis University School of Law with a certificate in health law. She is a loss prevention and risk management advisor for Kansas Medical Mutual Insurance Company. 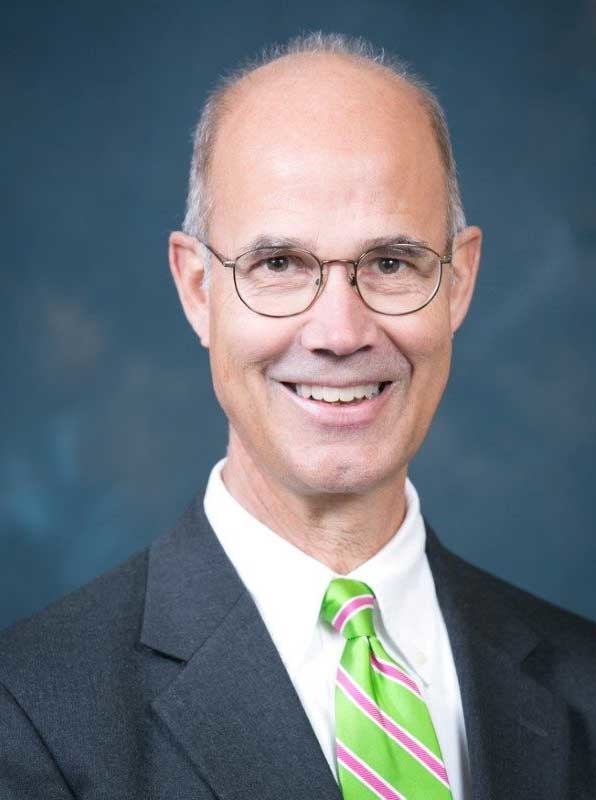 A financial advisor at Ameriprise Financial Inc., David Whalen is former president and CEO of Jazz District Redevelopment Corporation and assistant vice president of business development and marketing at Central Bank of Kansas City.